Manutti Marina is designed to make the everyday extraordinary. 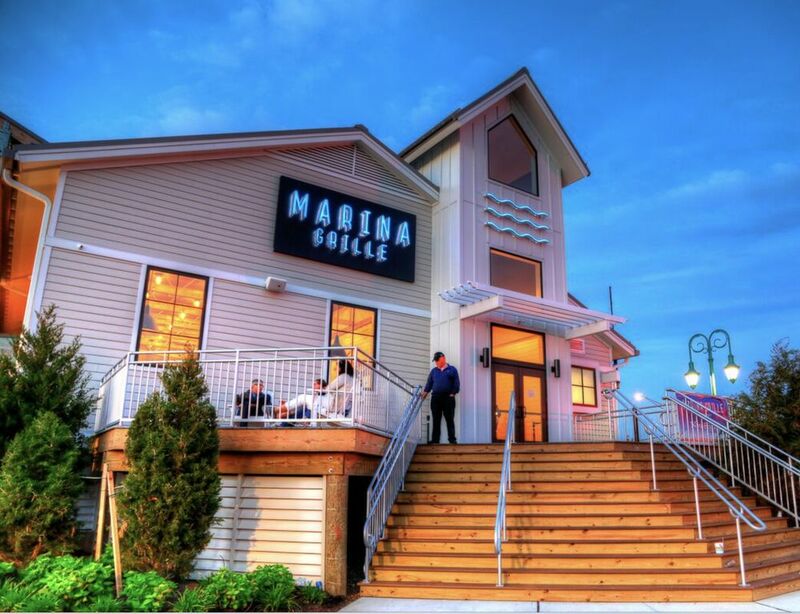 The Belmar Manutti Municipal Marina is one of the premier marinas along the Atlantic coast. Less than a half-mile from the ocean, with 7' mean low water depth, floating concrete docks, full security and services, there is no better place to tie up your vessel. The Belmar Manutti Municipal Marina has more than 70 dedicated transient slips available in sizes ranging from 30 feet to over 100 feet. These slips are located only two short blocks from Belmar’s busy downtown, and its numerous shops. Belmar’s downtown also has a wide array of vibrant restaurants offering casual to fine dining. 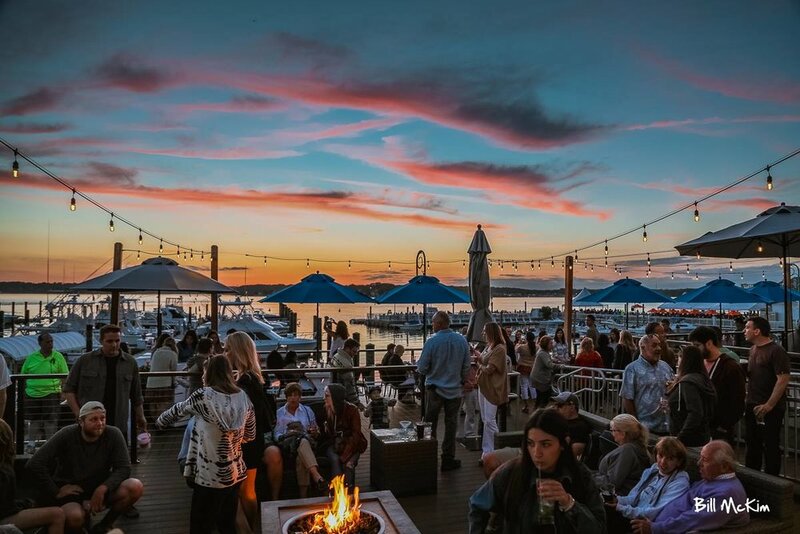 Belmar Manutti Marina is only seven blocks from Belmar’s beautiful ocean beaches, and one block from Belmar’s New Jersey Transit train station on the North Jersey Coast Line that operates from Bayhead, to New York City. Live Music and a great time! 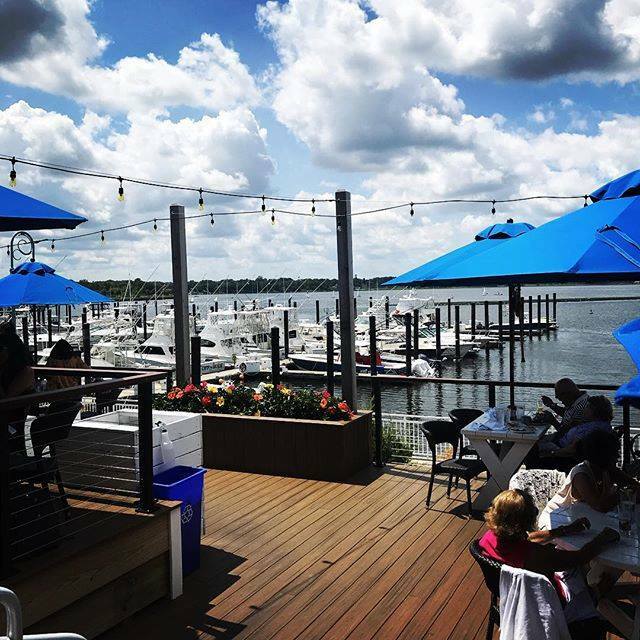 Outdoor Restaurant & Bar located at the Belmar Marina, overlooking the Shark River with gorgeous sunsets. Our tables work on a first come, first serve basis so get here early! 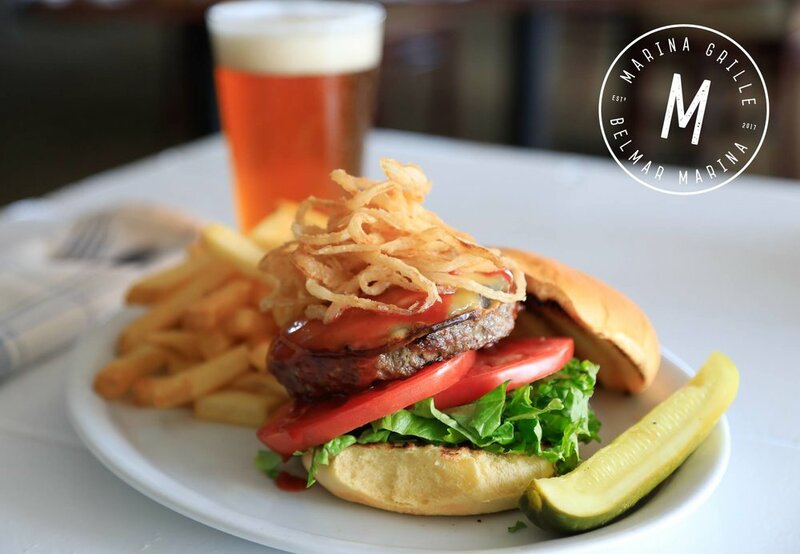 Burgers, tacos & specialty cocktails are on offer at this American pub. 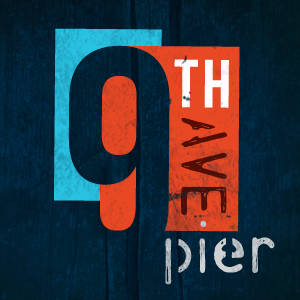 Visit the Pier 9’s website HERE. surf, boat, or fresh water fishing. Come visit Fisherman's Den! We carry a full line of bait and tackle for the most experienced fisherman right down to someone just getting started. We have an expert staff that specializes in satisfying each and every customer. Our tackle shop is located just minutes away from the finest surf fishing on the shore. 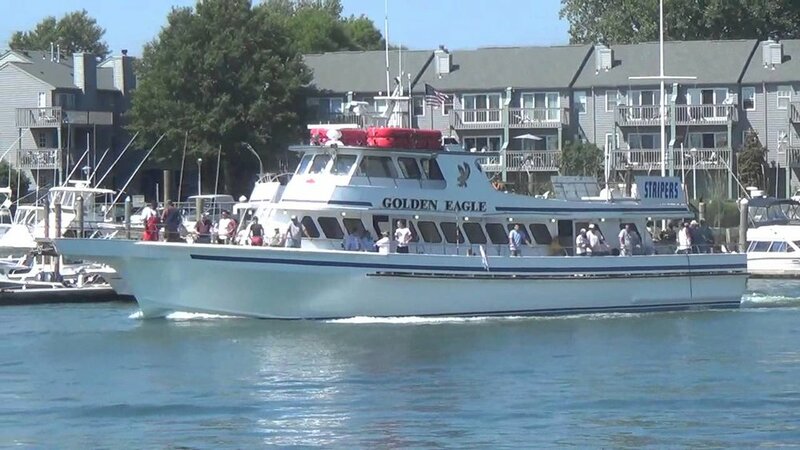 Check out the largest Boat rental on the Shark River. 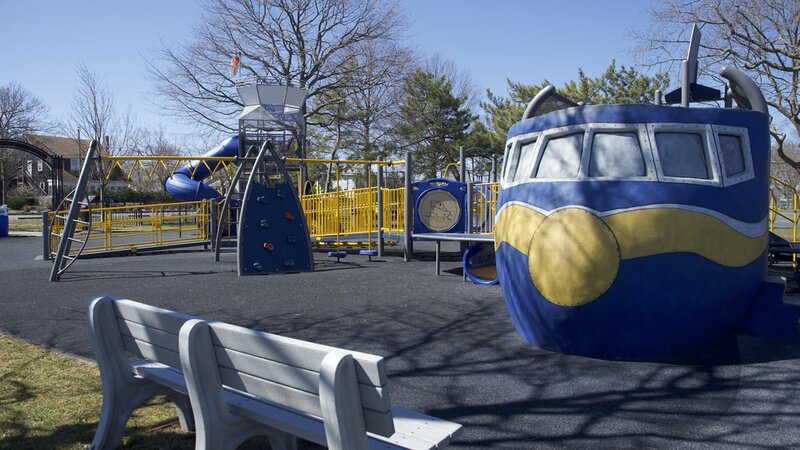 Maclearie Park is located by the scenic Belmar Marina on Route 35. 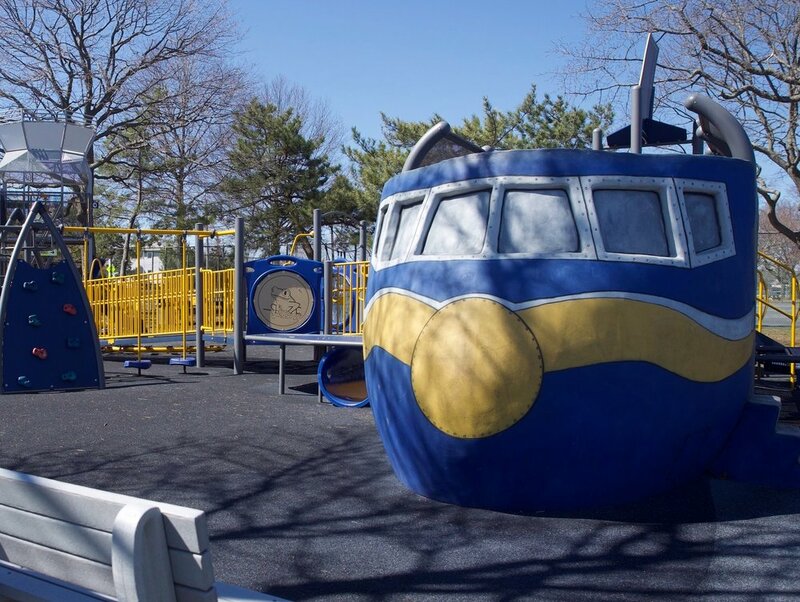 There are tennis courts, a playground and a beautiful picnic area with tables and grill. Maclearie Park also has a divers platform. Fun for the HOLE Family. Living it up in Belmar. 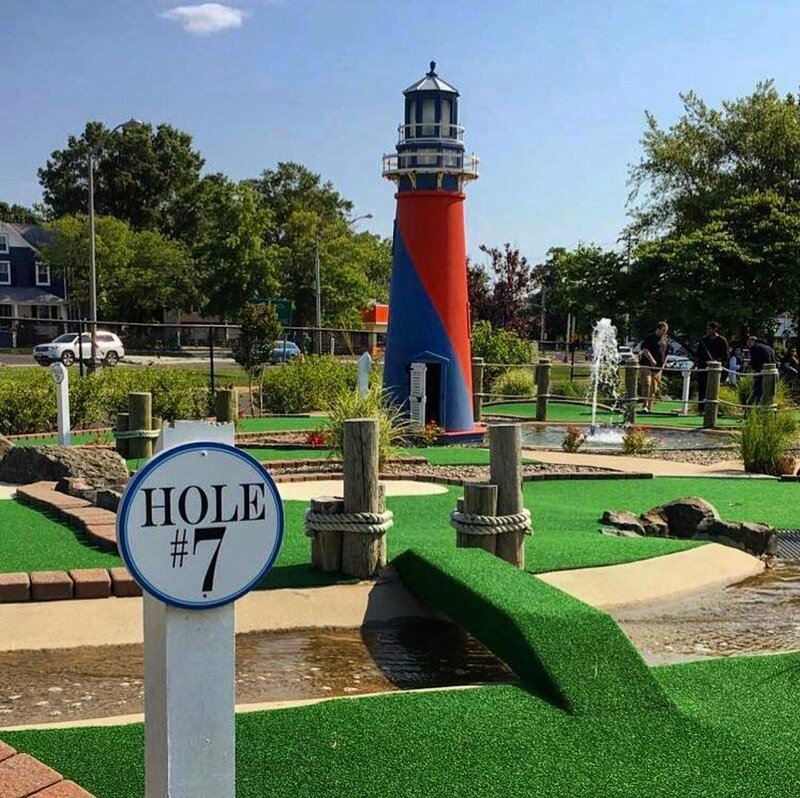 Belmar is a beautiful community blessed with small town charm, rural beauty, and a rich community life with an abundance of recreational activities enjoyed by visitors and residents alike. The Borough of Belmar’s beaches and boardwalk are open on a year-round basis. During the summer we invite you to swim, sun, fish, surf, boogie board, and kayak on our clean, safe, sandy white beaches then take a stroll on our beautifully landscaped boardwalk. Our mile long boardwalk offers incredible panoramic views of the Atlantic Ocean. The beach is open year round. Badges are required on weekends beginning Memorial Day weekend to Labor Day from 9 am to 6 pm.